We have some trail work coming up Nov. 1st check out the events calendar for details. New trail work details have been posted to the events calendar. Have a look at the events calendar and come out to help get the trails ready for winter! TRAIL PERMITS ARE ON SALE NOW! 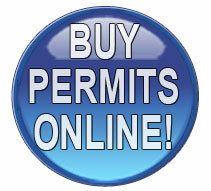 Click on the above button, or visit https://permits.ofsc.on.ca/. 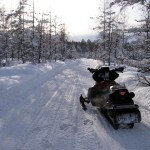 Please don’t forget to select Orillia District Snowmobile Club when purchasing your permit. 1. An early seasonal permit that is available on-line only from October 1 to Nov 1, at the cost of $180.00 plus a service charge of $7.50. 2. An early seasonal permit will be available from the vendors or on line from Nov. 1, to Dec. 1 at a cost of $210.00. 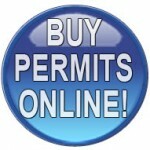 We do not expect this permit to be available until after the first week of November. 3. After December 1, a Seasonal Permit will cost $260.00. This is the same fee structure as last year.